At the center of his influence stood The Factory. Between 1962 and 1984 The Factory would inhabit three locations, residing first in Manhattan’s Midtown neighborhood at East 47th street, until it moved downtown to the Union Square West neighborhood where it remained until 1973. Then it moved again just slightly north of Union Square Park. The symbolic transition in its move downtown hints at a larger meaning behind the Factory as a creative hub during New York’s most buzzing period. 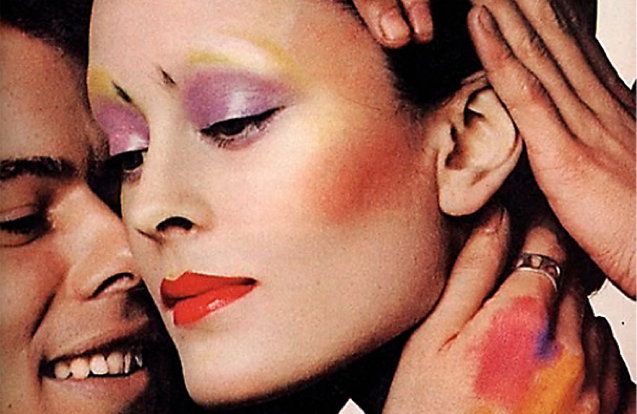 Warhol’s studio was the cultural scene made tangible. For many, the Factory was the great equalizer, a space that galvanized the beginning stages of a cultural shift that would obfuscate the differences between fame and the ordinary. 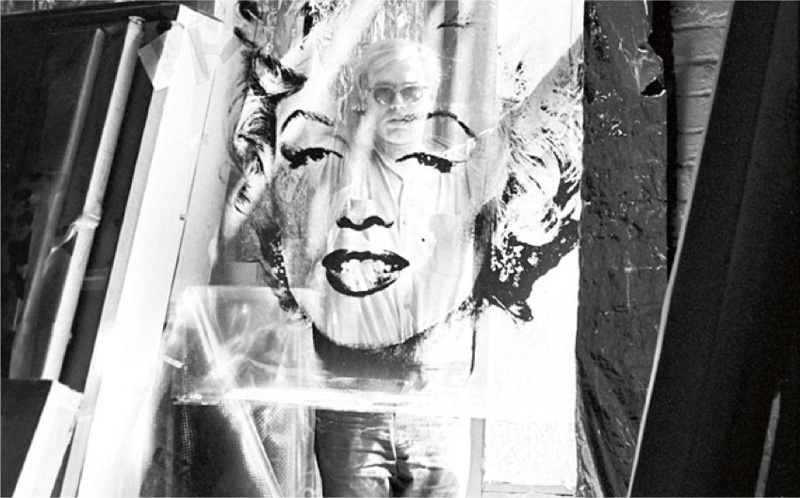 It was there that Warhol’s identity shifted from lover of celebrity to a celebrity in his own right, hosting legendary parties wherein the underground denizens of the downtown scene would rub shoulders with some of the culture’s most esteemed elite. Here, anybody was allowed. And out of this multifarious crowd of scenesters he created his own unique brand of Warhol superstars. “New York City during the Factory era changed from an old-world interpretation of art to the modern-world interpretation of art,” says famed photographer William John Kennedy, the Factory’s unofficial party photographer. Kennedy captured some of the most important and legendary moments in 20th century popular culture. He was introduced to Warhol via friend and fellow artist Robert Indiana (the man behind the famous “LOVE” sculpture) at MoMA’s Americans 1963 exhibition. Both Indiana and Warhol had work in the exhibition, and Warhol spoke excitedly of his forthcoming studio space. Yet it wasn’t until Kennedy actually stepped foot in what would soon become the Factory, that he understood its full breadth. Still, the most impressive element of the Factory mythos was that Warhol’s work always seemed to come first despite an endless parade of stimuli that the studio offered. Indeed, the Factory, named after both the monochromatic color scheme of its foil-covered interior and the conveyor belt of assistants helping with silk screening, lived up to its productive title. “Throughout the whirlwind, Andy stayed relentlessly on-task, creating his art without interference from this mob scene,” Kennedy recalls. Forth represents a decidedly different era in the Factory’s history, having come into the fold in the late 1960s, when the institution was in a transitional state, shifting from artist’s lounge to legitimate studio. It was during this era that Warhol began to seek commissioned portraits of wealthy political and cultural figureheads such as John Lennon, Diana Ross, Liza Minnelli, and, most famously, China’s communist leader General Mao Zedong. 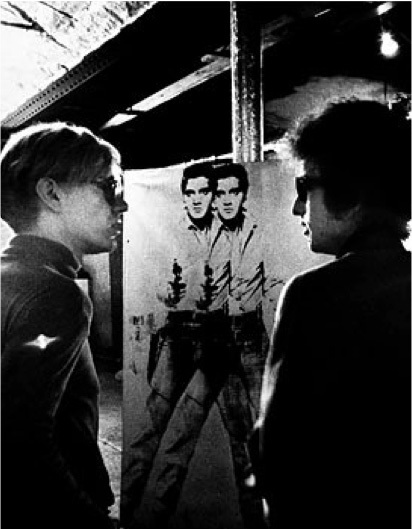 In 1968 Warhol launched Interview, the magazine produced by the Factory and noted for featuring conversations among some of the culture’s most celebrated figures. The publication began circulating through the Factory itself, handed out to the crowd that would frequent the studio, as well as on street corners, where Warhol would often be seen handing out copies to passersby. This same era saw the emergence of the disco boom, which prompted a newly developed downtown scene that Warhol and his posse frequented. While the Factory still remained a well-established gathering ground for some of New York’s most hip figures, suddenly Max’s Kansas City and Studio 54 became new hot spots, where Warhol was often spotted with some of the epoch’s most famous faces, from Brooke Shields to Blondie. There was no larger catalyst for radical changes in the Factory’s spirit than Warhol’s attempted murder in 1968 by radical feminist Valerie Solanas. Solanas had been a fringe fixture in The Factory’s scene and had written the 1967 S.C.U.M. Manifesto, claiming that the next wave in progressive feminist politics would require the elimination of men entirely. On June 3, 1968 — the same year that saw the rise of the Black Power movement, the assassinations of Martin Luther King Jr. and Robert Kennedy, the growing presence of anti-war activism, and the rise of the Manson Cult — Solanas arrived at the Factory hell-bent on violently settling a perceived grudge exacerbated by her then-undiagnosed Schizophrenia. She shot at Warhol three times, the final bullet entering his lungs, spleen, stomach, liver, and esophagus. She also wounded two others. Everyone survived, but many say Warhol was never the same afterward, and neither was the Factory’s carefree atmosphere. So far, there seems to be no shortage of new findings, with the most exciting among them being Warhol’s recently uncovered Time Capsules: 608 boxes, one filing cabinet, and one trunk filled with oddities from Warhol’s everyday life. 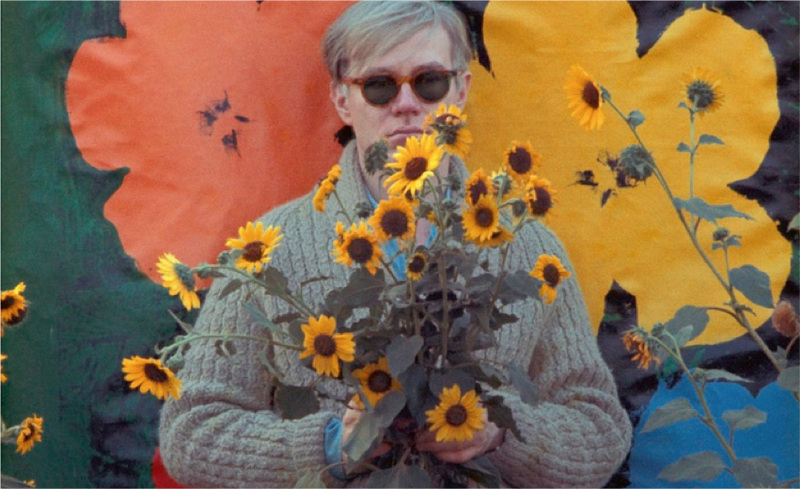 Shiner and the other curators are just wrapping up the six-year-long cataloguing process, proving once and for all that Warhol’s reputation as an artist with an unending set of surprises seems to be firmly in place. Article by Rod Bastanmehr for the Legendary Issue 7. Jane Forth Interview by Indira Cesarine.